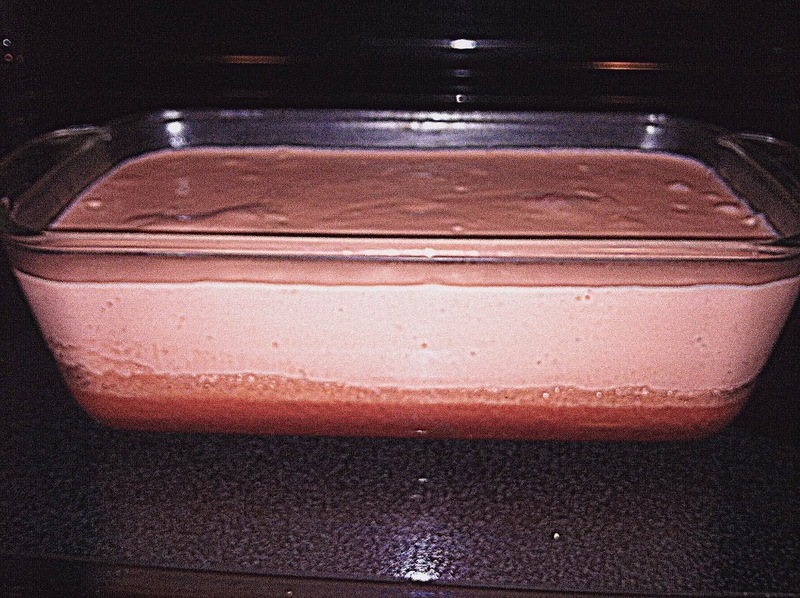 When I was growing up my great-aunt used to also make a strawberry and cream cheese dessert for me on special occasions. I never got the recipe from her, but I figured I could kind of recreate it using strained SCD yogurt. This turned out very good. 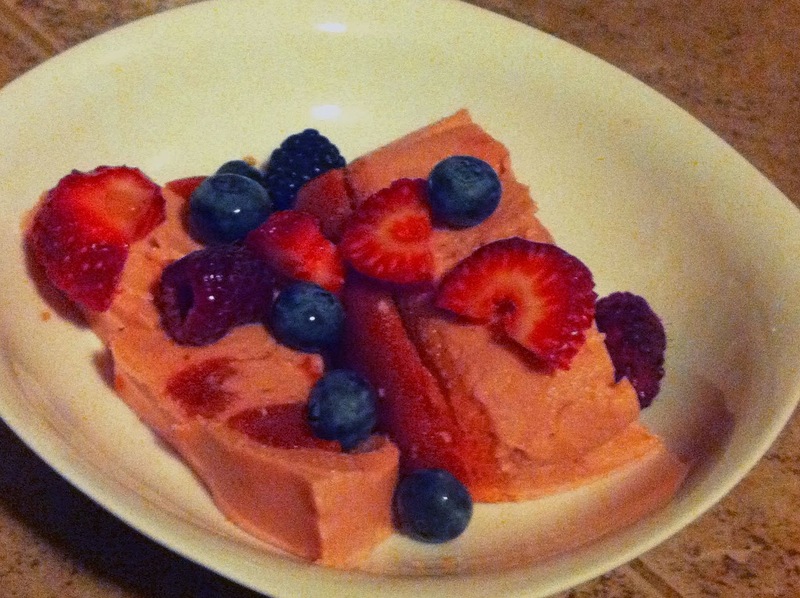 Her dessert had fresh strawberries mixed in, which you could easily do. I decided to slice them on top because I wanted to keep them crisp.